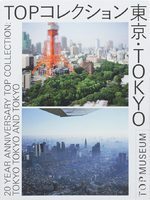 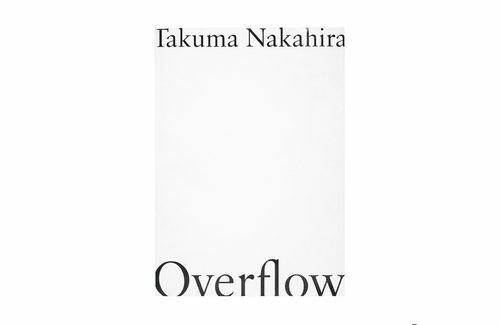 Takuma Nakahira’s series ‘Overflow’ was originally presented as an installation during the 1974 exhibition ’Fifteen Photographers Today’ (National Museum of Modern Art, Tokyo). 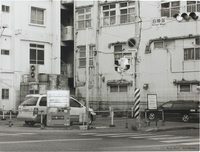 The work consisted of 48 color photographs that were arranged on a wall 6 meters wide and 1.6 meters high. 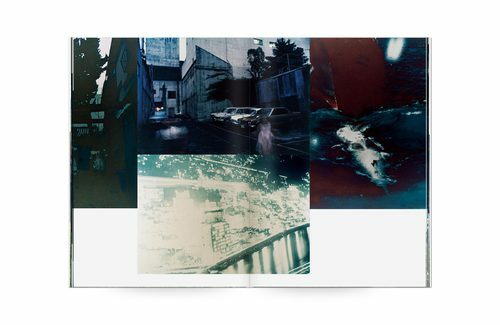 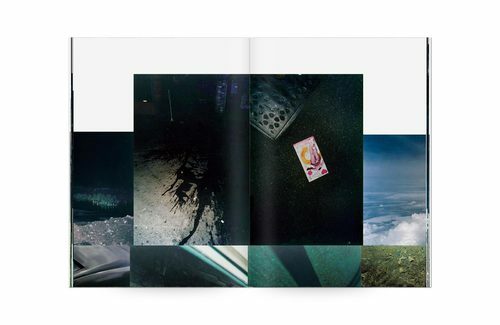 The photobook ‘Overflow’ is the first chance to view Nakahira’s astonishing series outside the context of an exhibition. 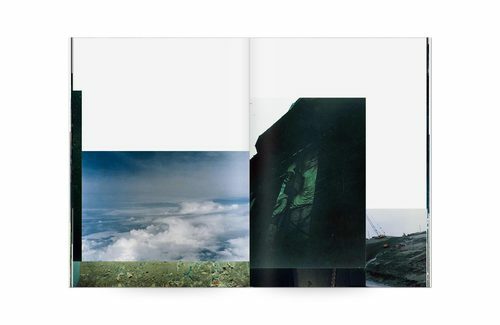 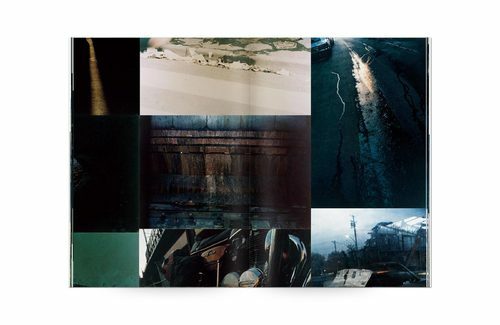 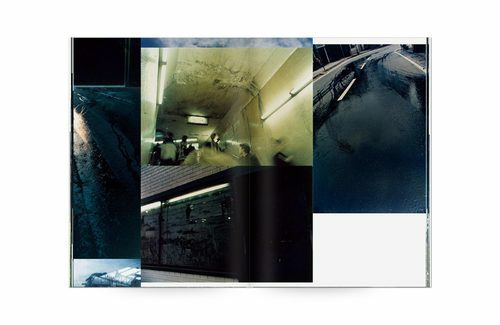 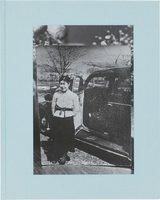 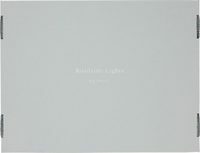 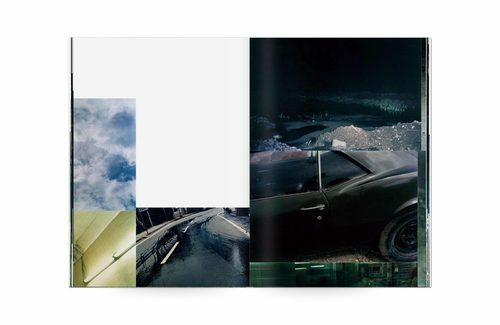 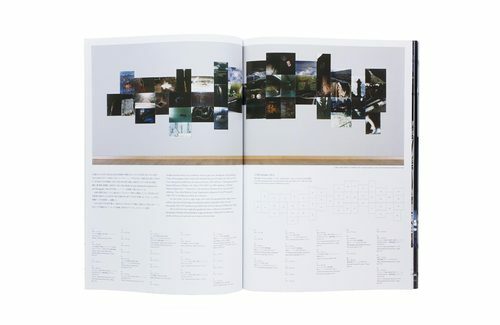 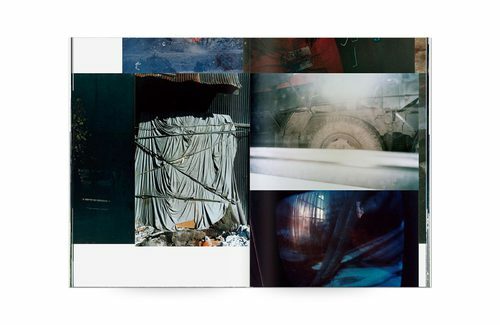 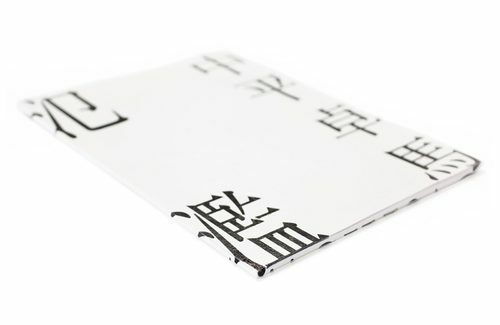 The photobook’s layout strictly mimics each photo’s position in the installation piece in order to replicate the series’ original experience within the confines of a book. 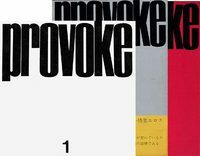 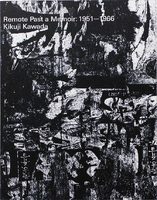 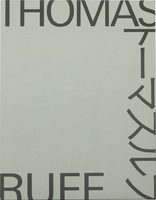 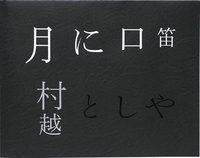 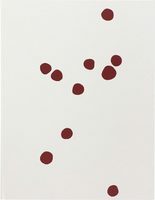 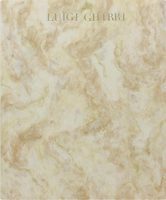 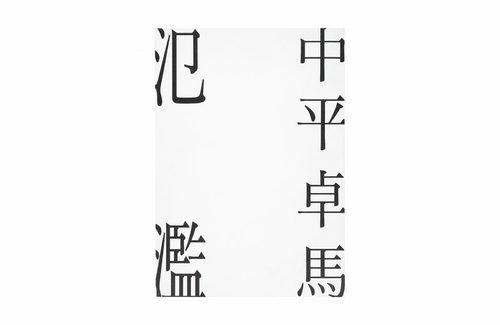 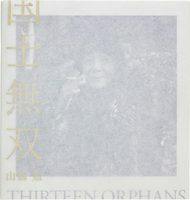 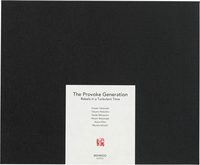 Additionally, Princeton University lecturer Franz K. Prichard contributes an extensive essay in which he compares the Overflow series with Nakahira’s vision of an ‘illustrated dictionary’ (as outlined in Nakahira’s 1973 essay ‘Why an Illustrated Botanical Dictionary?’), thereby offering a deep exploration of Takuma Nakahira, who integrated praxis and theory in his work like no one else.